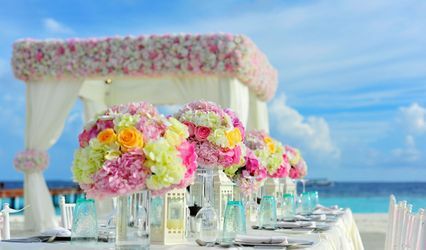 absolute, THE Full Wedding & Event Planning Service is a professional and experienced event planning business in Fort Lauderdale, Florida. 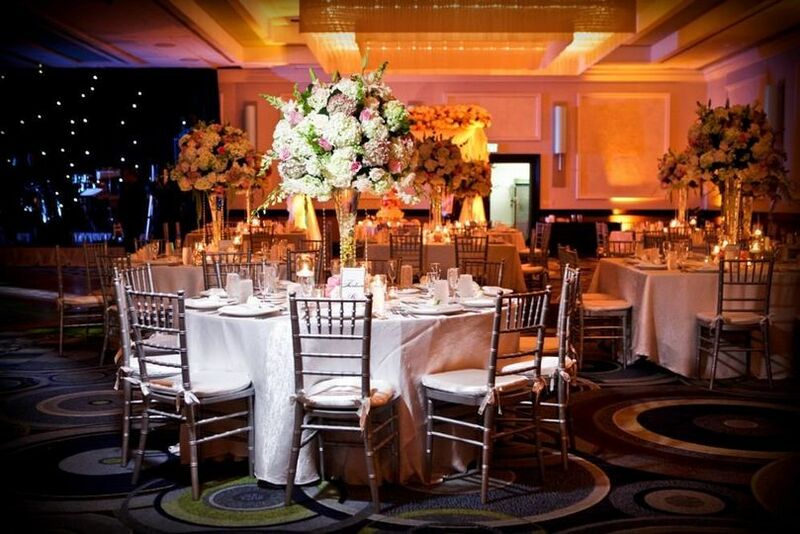 Jamie Lipman, founder and owner, has a bachelor's degree in event management and has worked as an on-site event manager for two Florida hotels. 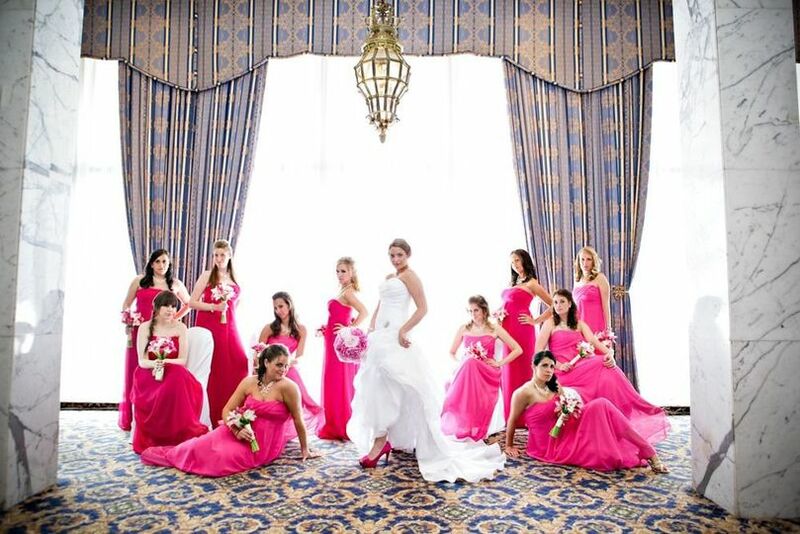 With her experience and passion for weddings, couples can be sure Jamie will wow them with her service. We cannot say enough about the wonderful Jamie Lipman at Absolute. She absolutely puts her whole heart into each wedding she plans, and I have no idea how she does what she does with such perfect grace! She's amazing! 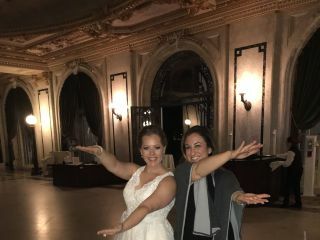 She absolutely made our wedding go off without a hitch, and we got to enjoy every single second of it! We love her tons, and would recommend her a million times over! 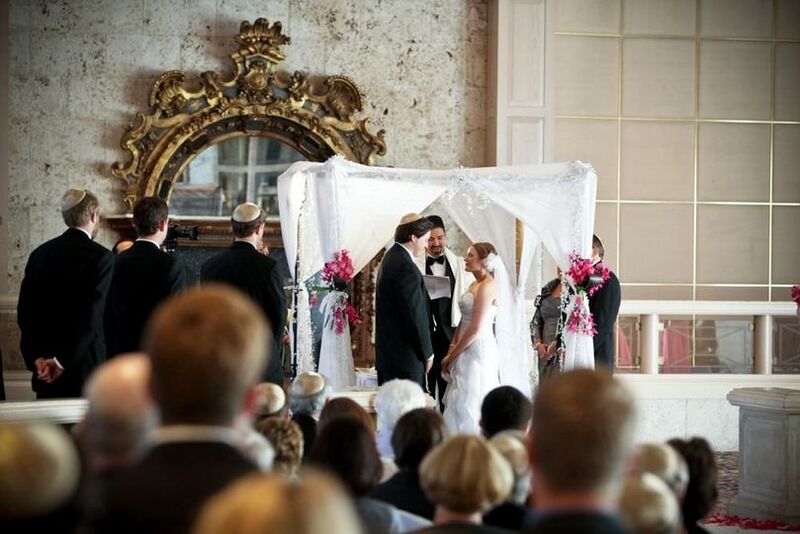 You will not find someone more sweet, calm, and fabulous as a wedding planner than Jamie Lipman! Where do I even begin? We were recommended Jamie by a friend in the industry. 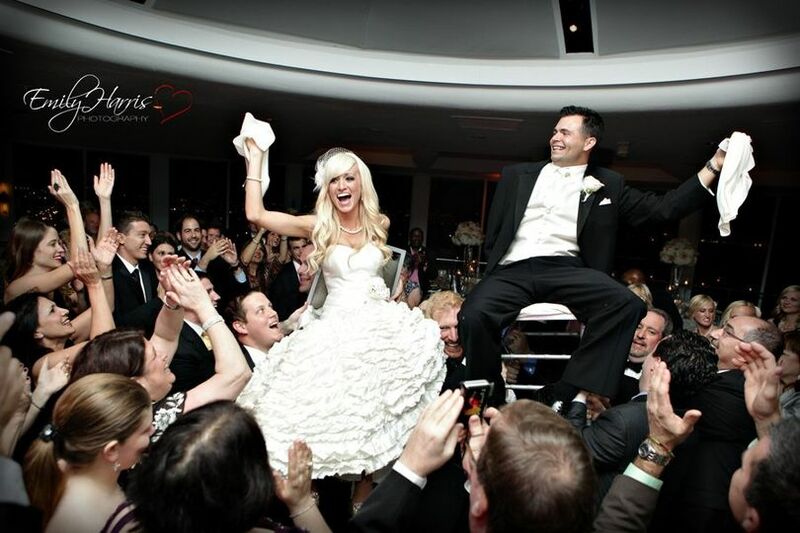 From our first meeting with her, we knew that her personality was one we certainly wanted around us on our wedding day. Her calming nature kept us sane through out the planning process. 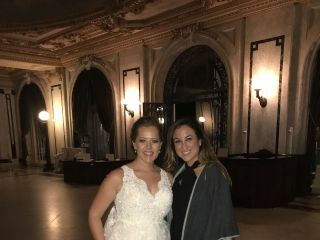 I (the bride) had a handful of meltdowns and Jamie always answered her phone and took the time to listen no matter the day of the week or time of the day. It also helps that she was able to laugh at some of my ridiculous comments/questions. Some things were left to the end, which made me a little nervous, but Jamie had it all under wraps. 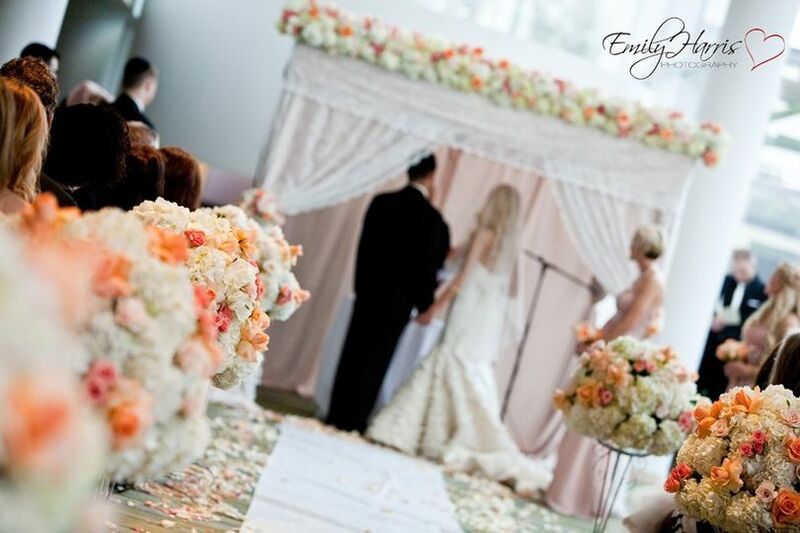 She guided us to the most amazing vendors in the business that totally meshed well with us! Our day came together seamlessly thanks to the help of Jamie and her amazing crew that were so on it all freaking day! We didn't have a single thing to worry about day of and we didn't have to assign any family members to be in charge of anything, because there was no stone left unturned by her and her girls. We couldn't imagine having planned with anyone else! 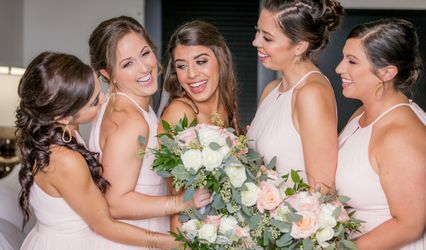 We have certainly made a friend for life and we are very thankful for making our night and whole planning process a (relatively) stress free experience! 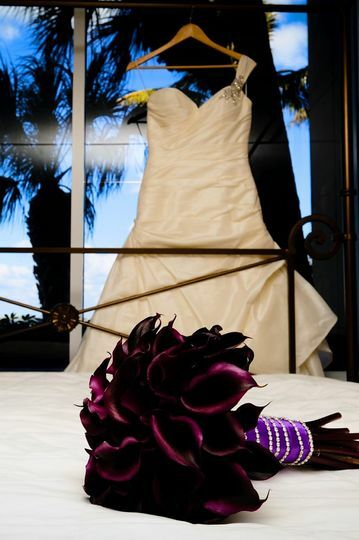 Jamie did an AMAZING job as our wedding planner. Hiring her shortly after getting engaged was one of the best decisions we made. 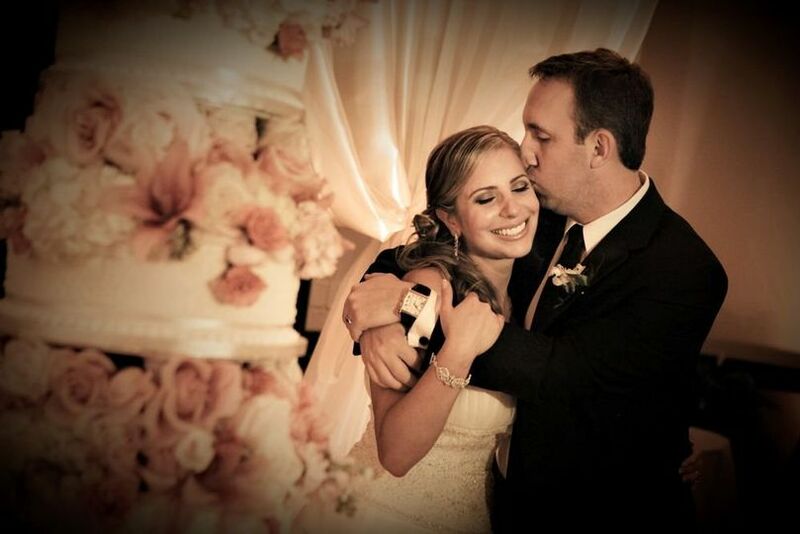 My husband and I are both busy physicians and there was no way we would plan the wedding of our dreams without Jamie. She did all of the heavy lifting for us and enabled us to have a relaxed stress free wedding planning/wedding day experience. We relied on her for pretty much everything and she handled it flawlessly. Her calm and fun demeanor make her truly unique and wonderful to work with. Additionally, Jamie introduced us to all of our vendors and they were AMAZING. I would not have even known to go to them if it wasn't for her. 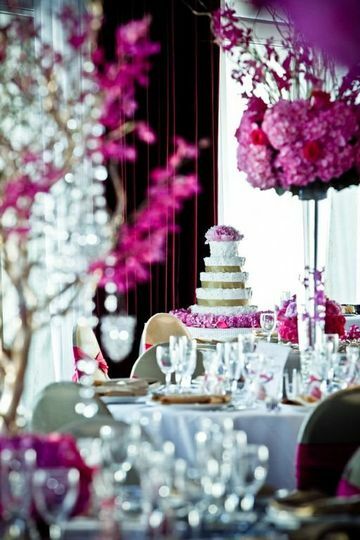 Jamie loves what she does and she is very dedicated to making your wedding day everything you wanted and more.